Workers across all industries expect some level of safety when reporting for work to do their jobs. While some professionals such as police officers and first responders are aware of the risks of workplace violence, other professionals likely assume they are safe when going to work. But statistics tell us this isn’t always the case. According to a report by the U.S. Bureau of Labor Statistics, violence is the third leading cause of death in the workplace. Approximately 2 million workers are exposed to workplace violence a year. The actual numbers may be higher since many incidents of workplace violence go unreported. 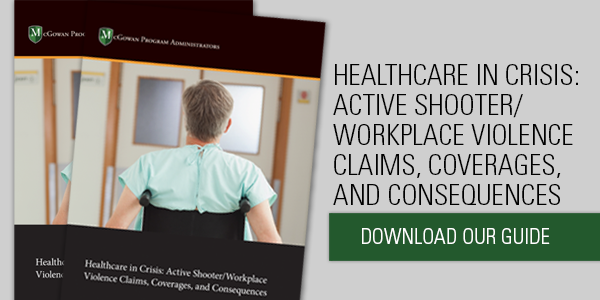 Considering high profile workplace shootings over the past several years, employers may wonder how they can protect their companies from this alarming trend. The best strategies to reduce incidents of workplace violence include education, training, and reporting protocols. Understanding the risk factors that contribute to workplace violence is the first step to creating a prevention protocol. While workplace violence can seem sudden and unpredictable, there are usually identifiable risk factors that precede an incident. Incidents frequently accompany some grievance resulting from a disciplinary action or a termination. Conflicts among coworkers can also lead to workplace violence. Lastly, personal challenges may give rise to violent outbreaks. Such problems may include divorces, separations, or financial difficulties. While conflicts between coworkers and managers span across industries, some industries are particularly vulnerable and have unique risks. The Bureau of Labor Statistics reported that the social services and healthcare industries have the largest risk of workplace violence. In these settings, the violence often occurs when workers are attacked or assaulted by patients or other clients. Hospitals, nursing homes, and social care offices must have well-measured protocols in place that can respond to such incidences. Many facilities use safety training and monitoring, accessible and meaningful reporting procedures, and panic buttons. Every company is at risk of workplace violence. Last year, workplace violence incidents took place in engineering firms, fast food restaurants, and media offices. Employers must construct programs and protocols that can help mitigate the risk of workplace violence. 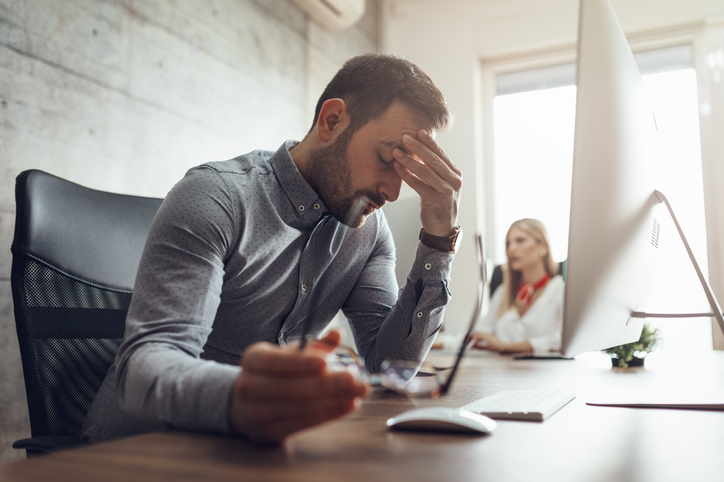 Wellness resources for employees: Providing ample resources for employees who are struggling professionally or personally can help reduce workplace violence. Employee Assistance Plans (EAP) offer a starting point for individuals who may be dealing with a personal problem such as divorce, a death in the family, or depression. Staff use of EAPs should be encouraged by human resources staff, supervisors, and managers who lead by example. Termination protocols: Strict and compassionate termination protocols are another proactive line of defense against workplace violence. Because many incidents begin with a disgruntled former employee, termination protocols must be rooted in sensitivity and compassion. A termination meeting is not the time to discuss job performance or other issues that led to a firing. Keep the conversation short and factual. 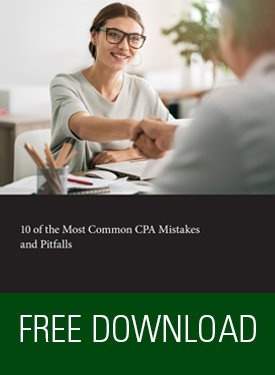 Conduct the meeting at a time where you allow the employee to leave the meeting with dignity and not force them to have awkward encounters with coworkers as they leave or pack up. Always conduct termination meetings with more than one manager. Proper training: An effective workplace violence prevention strategy also depends on recognizing red flags. All supervisory and management personnel should be trained in spotting warning signs, but supervisors who have the most contact with employees should be taught to act as the first line of defense. Hiring practices: Examine your hiring practices with an eye on workplace violence prevention. Utilizing thorough background and reference checks can help to ensure a safe environment for everyone. Reporting protocols: Reducing workplace violence requires a highly proactive approach. Effective reporting protocols are a vital ingredient of prevention. A working reporting system starts with trusted supervisors and leadership. Most workplace violence incidents are preceded by signs including threats or verbal attacks. Often it is up to employees to report such behavior. If they don’t trust their leadership team, they likely will not come forward, and a situation may escalate. Still, reporting is only one side of the coin. Every report must be investigated, and appropriate action taken. Workplace violence reaches across all industries and professions. Every business must have a workplace violence plan rooted in both prevention and response. Proper training, robust employee wellness resources, and a culture of trust in reporting are the main underpinnings of a mitigation plan. Should the worst happen, though, proper insurance is critical. 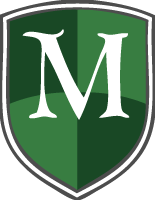 McGowan is the largest underwriter of Active Shooter / Workplace Violence insurance. Partner with McGowan’s global team of crisis management underwriters for the most comprehensive insurance protection available today.